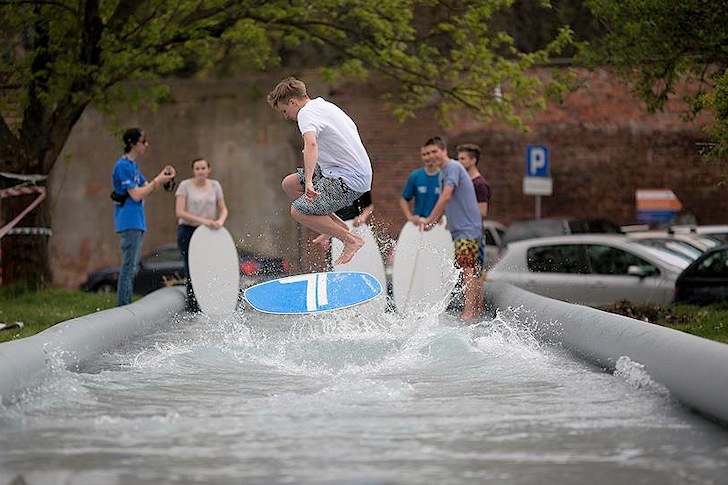 The European Skimboarding Cup 2014 is underway, and it will be contested in six countries. Austin Keen has claimed the 2014 UST Cabo Clasico, in Cabo San Lucas, Mexico. 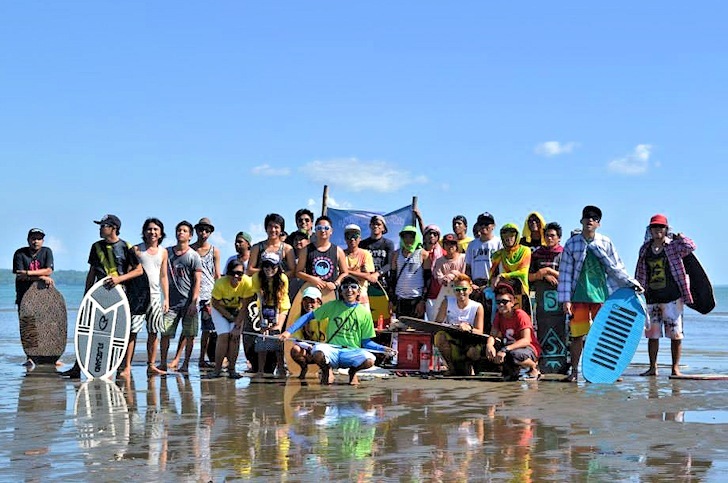 The first ever National Flatland Skimboarding Competition was successfully run at Villa Varona, in Iloilo City, Philippines.